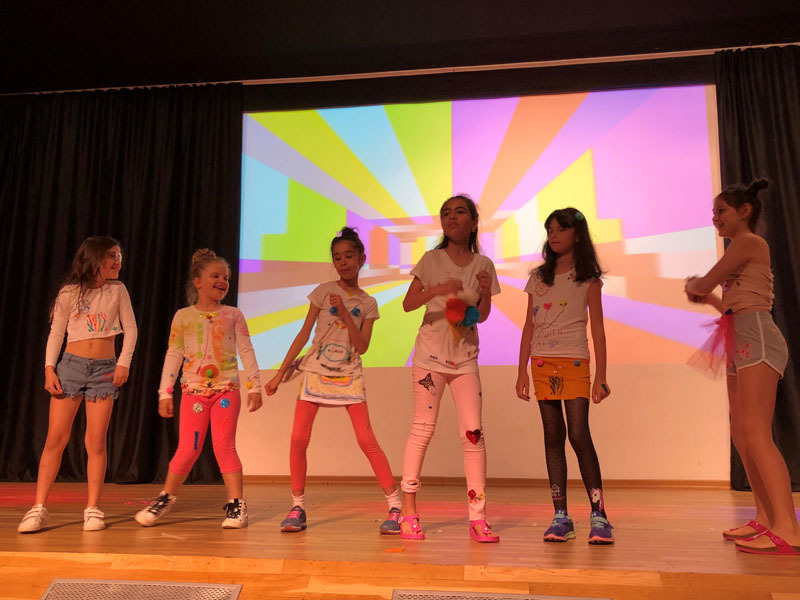 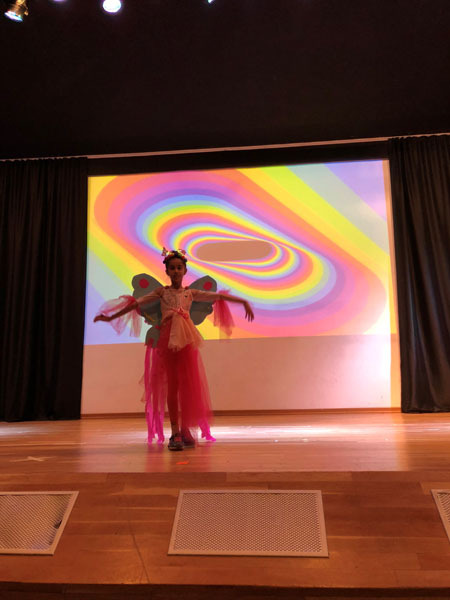 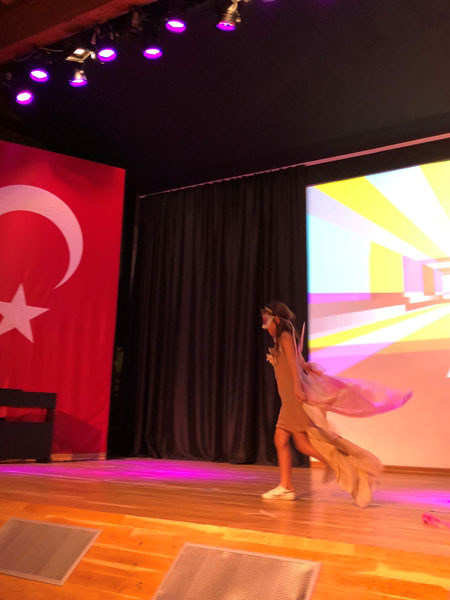 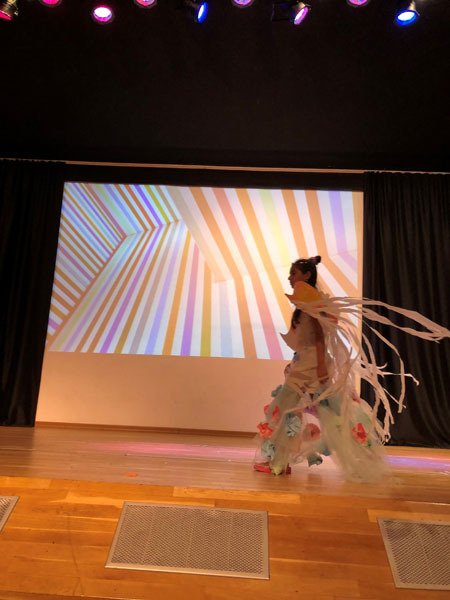 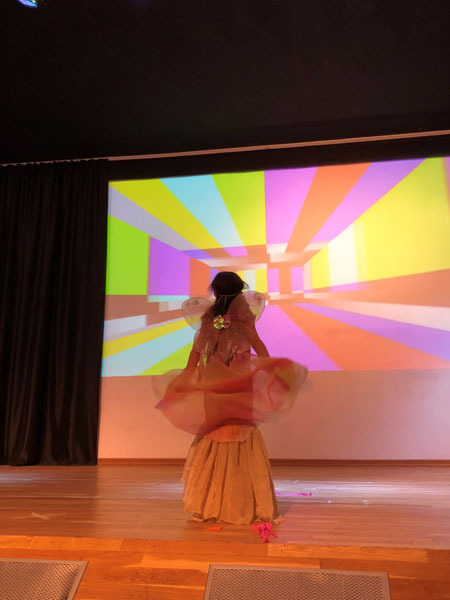 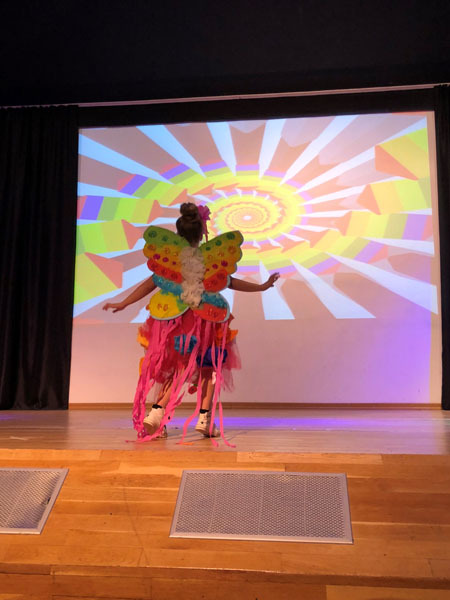 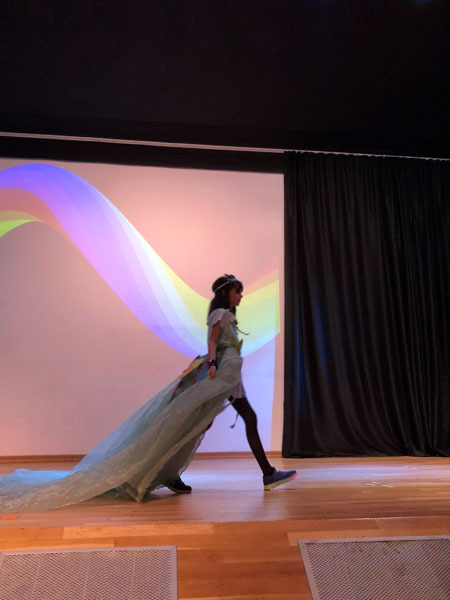 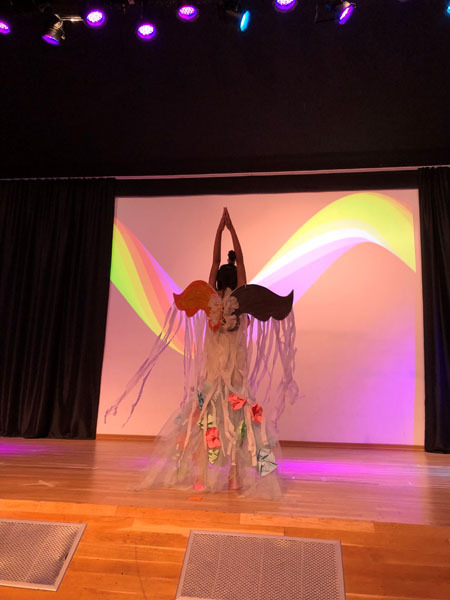 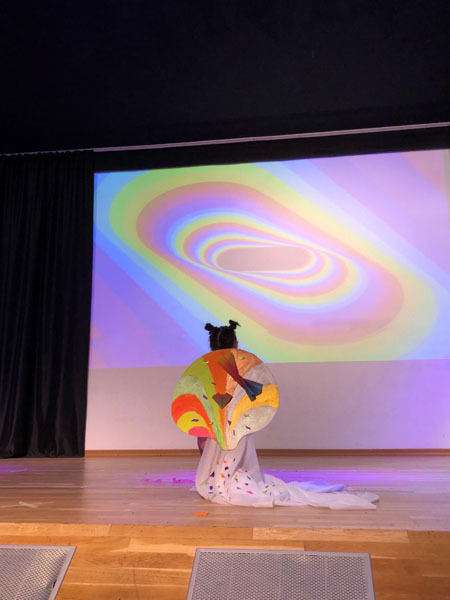 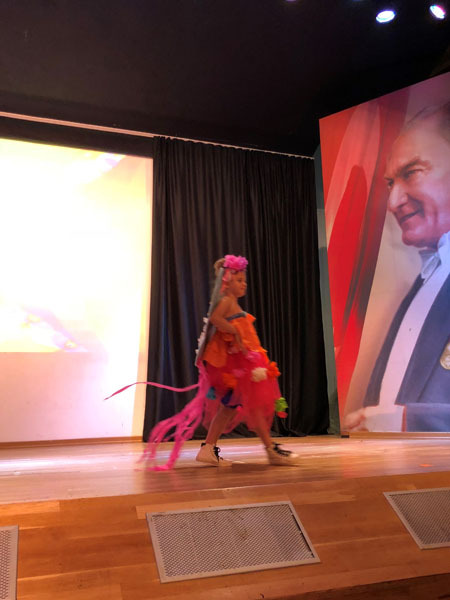 On Friday Ceremony, June 1st, Fashion and Design Club performed their fashion show named 'The Color of the Nature'. 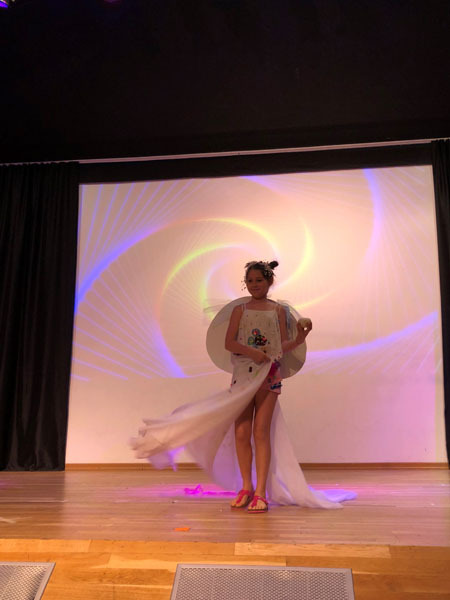 The fashion show attracted great attention. 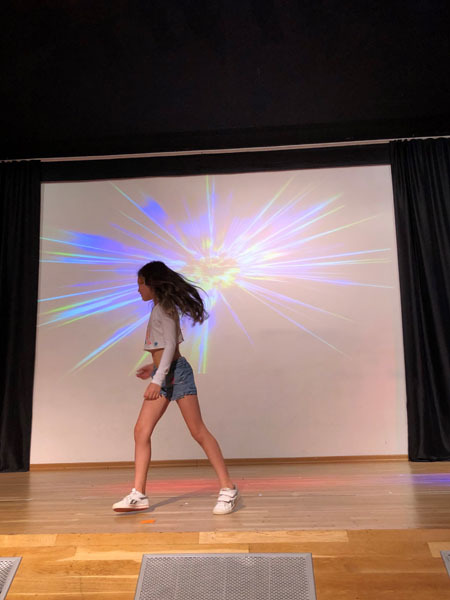 This page was created on 5.6.2018 08:52:30 and has been visited 236 times.